This is the team with the largest area including Wrexham, Flintshire, Denbighshire, Conwy and Powys. They also assist in Cheshire and the Wirral. 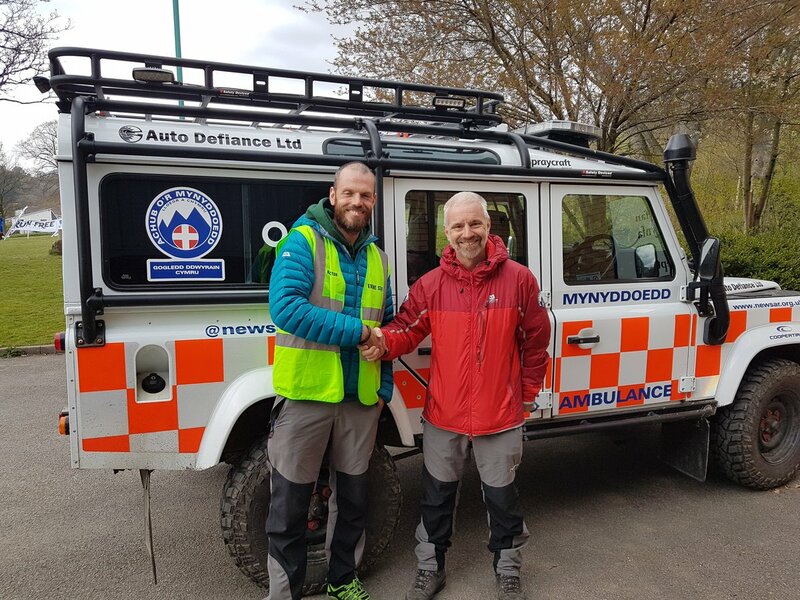 They are involved in the traditional aspect of Mountain Rescue helping walkers and climbers but are also involved in searching for missing vulnerable people, including those with dementia, depression etc. They also deal with water related incidents on the Dee and have assisted in flooding incidents. Involved in 50 plus incidents a year. 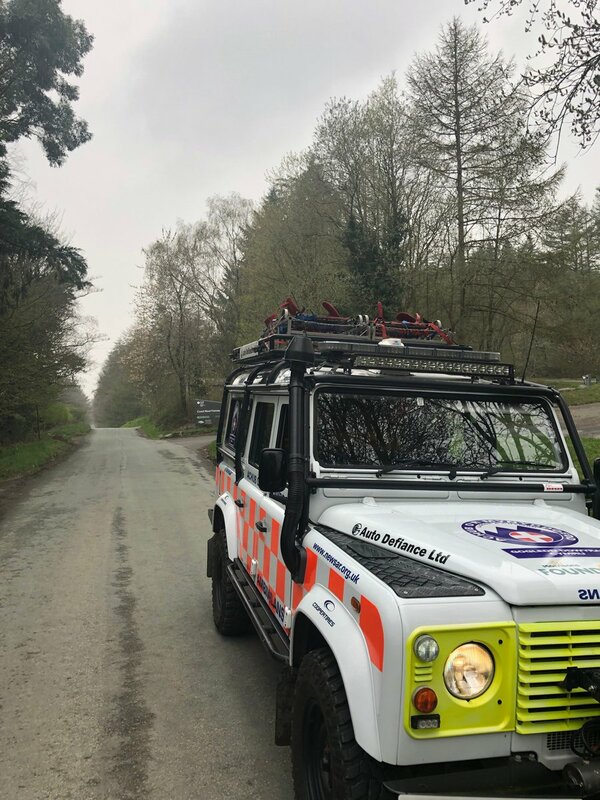 CALLOUT: @NWPolice asked us to assist a small group of adults and children who had become somewhat mislaid on Moel Famau. By using a location given by their mobile phone we were able to advise them that just walking downhill would bring them to a road. We had a fun day providing First Aid cover to the new https://t.co/TtGPBVzUPW, organised by https://t.co/1ADB5W1DMX.